Beautiful charming cottage for 6 people for rent in Valmorel fully equipped. Panoramic view of the surrounding nature with a privileged view of the glaciers of the Vanoise. This chalet is especially well exposed and will allow you to spend unforgettable family holidays. We offer a ski rental service in Doucy Valmorel in our store and we deliver your equipment directly to the cottage. Discover the vast ski area of ​​Valmorel Doucy and St François Longchamp. Doucy-Combelouvière is a small ski resort in the Tarentaise, located in the municipal territory of La Léchère , in the department of Savoie in the Auvergne-Rhône region -Alps. The ski area is connected to Valmorel - Le Grand Domaine. 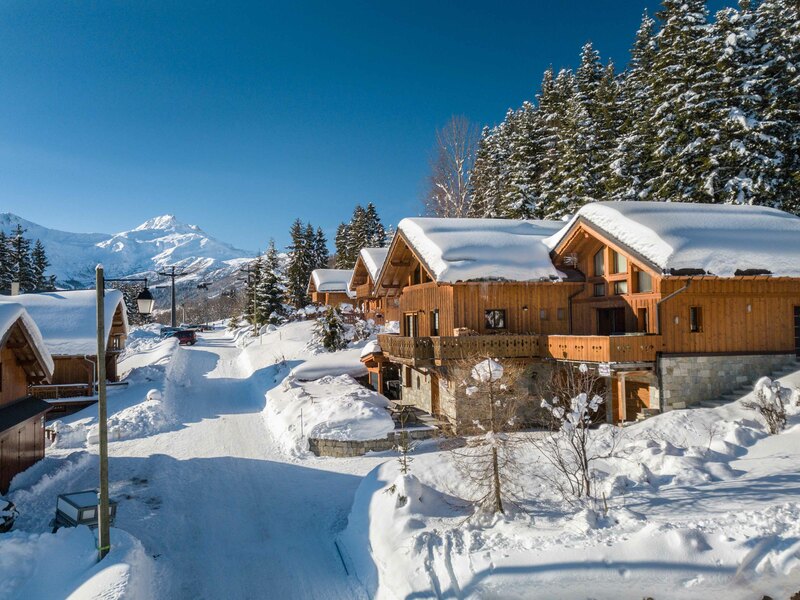 Its direct access to the ski area and its geographical location, makes it a quiet and family place.